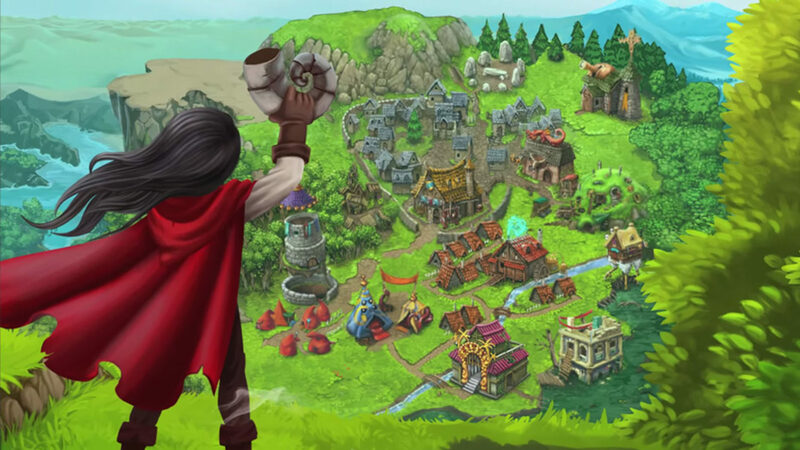 Since its release in 2013 and even before then, Desktop Dungeons from local South African developers QCF Design managed to win the hearts of both gamers and critics alike. It beat out the almighty Minecraft for the IGF Excellence in Design Award and also enjoys a massive Steam user score of 9/10 as well as 4/5 (82%) on Metacritic, with our very own Pennyworth review scoring it a 3.5/5. Q: We know that Desktop Dungeons will be seeing a new edition launched on PC/Mac as well as it also coming to mobile. Of any new features that have been included, which do you think players can look forward to the most? Marc Luck: I really think the Daily Dungeon will be the most engrossing feature. Spelunky and a few other games have kept players going for ages with this kind of thing. It’s nice because you can’t *binge* on it and then get sick of the game, you can just come back every day for another little bit. Q: While we are sure there were many, what were some of the biggest challenges you faced when bringing your game over to a mobile/touchscreen based platform. Danny Day: Making the interfaces and interaction in the game feel right on touch screens. That’s pretty difficult to do once you’ve already got a game that relies on mouseovers and other kinds of interaction that just aren’t possible on touch. Marc Luck: Getting the game to run at an acceptable framerate was …. challenging. When you’re testing on PC, you can easily forget how expensive some operations are, but on mobile you can *really* feel it. 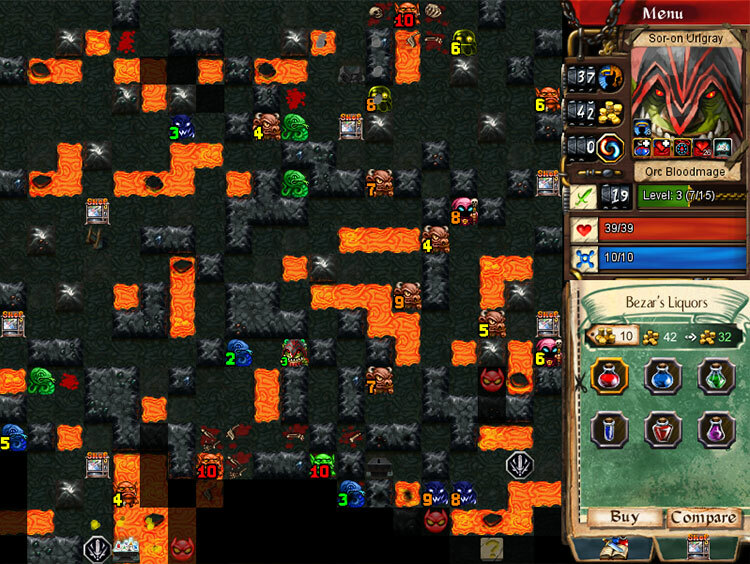 Desktop Dungeons Enhanced and Mobile Editions bring about new features like Daily Dungeons. Q: Do many of the game’s assets stay the same or does a lot have to be reworked or recreated, especially in terms of art and the interface? Marc Luck: Many of the interface elements were re-designed, but most of that stuff made it into the PC update as well, making some of the least polished parts of the game look really good. We also had to lighten some of the tileset textures because of the differences between PC monitors and tablet screens, but even then, the art is pretty much 1-to-1 with the PC version. Danny Day: Redoing graphics takes a lot of time. If we had the money to spend on an extra year or two, maybe we could have done everything at a higher resolution. We took ages getting the new interface stuff right and polishing up parts of the game we didn’t like that much… You do have to call it at some point though, there’s always more to do otherwise. Q: Dealing with the requirements of platforms like iTunes, Steam and The Google Play store can sometimes be an entire challenge on its own, what sort of challenges and even fears do you face when dealing with platforms that actually have a scary amount of control over the product and its future? Danny Day: Google can’t pay SA companies, so we had to find a publishing partner. Apple couldn’t understand what a CC was, so we had to reincoporate. 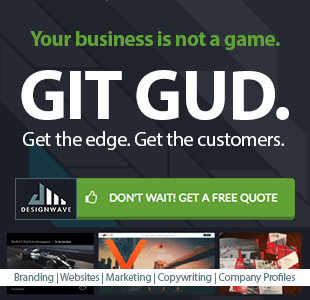 We’ve spent over two years getting ready to do business on mobile. Steam isn’t anywhere near that tricky from a business perspective, it’s a dream, it just works. Marc Luck: There’s a feeling in the mobile games sector that getting featured on the app stores is the only way to success, and there’s no way to ensure you get on there. We’re doing what we can to market outside of the stores, but we have *no* idea if any of that will be successful. Continue to Page 2 for more on hindsight, questions about questions and more on that gosh-darned GamerGate debate.